If you’re looking for garden sheds in Auckland, or anywhere throughout New Zealand, you’ve come to the right place. We can have your new garden shed delivered direct to your door in just a few days (depending on the model you order). So don’t buy a cheap imported garden shed that’s of low quality and will be a hassle to assemble. Buy quality that lasts and you’ll never regret it. If you’re in the market for a steel garden shed, we have Galvo, Galvo Premium and Garden Master sheds to choose from. There’s a wide range of sizes and colours (up to 3.8 x 3.8 metres), and the Garden Master sheds can be customised to suit your needs. All our steel sheds are made from zincalume steel, so you can be assured your shed will be there for the long haul. Zincalume has been tried and tested in NZ conditions and has proven to be far superior to galvanized steel, particularly in coastal areas. Check out the differences between Garden Master and Galvo sheds here. 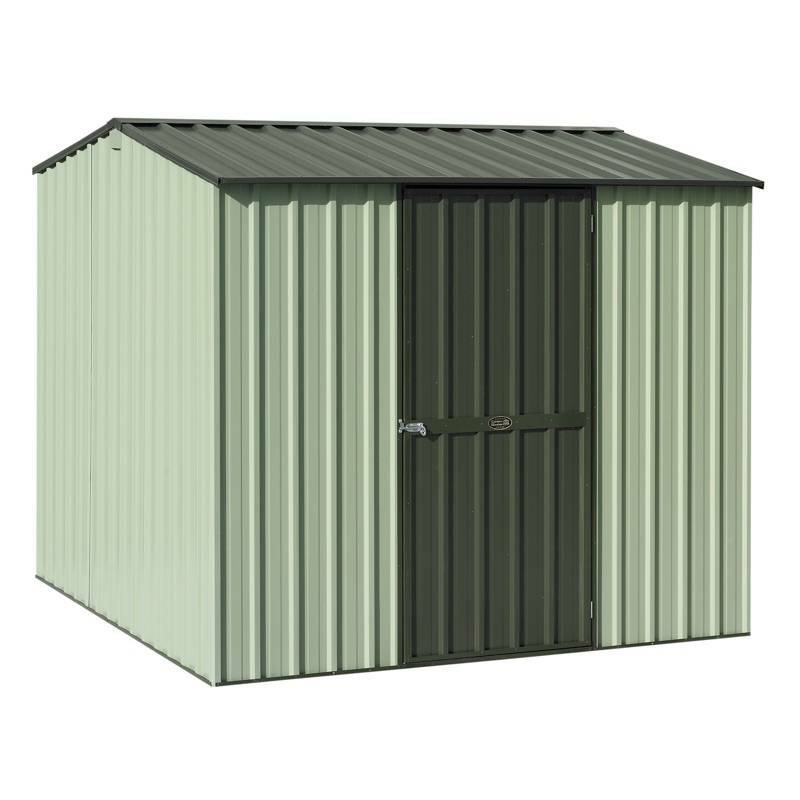 Or if you like the look of timber sheds, the Pinehaven range is for you. These products are all made from a selection of quality New Zealand timbers treated to meet the extreme climatic conditions we face here in NZ. Delivery can take 4 weeks from ordering due to being built to order and customisable. As with all our products, delivery is free anywhere in Auckland and the surrounding area.